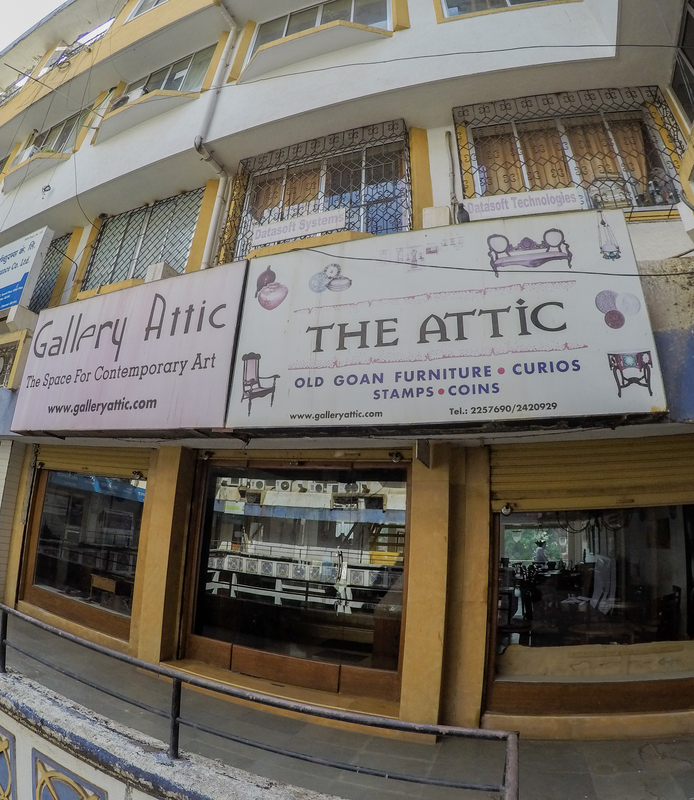 Attic Art Gallery - GoGoaNow ! 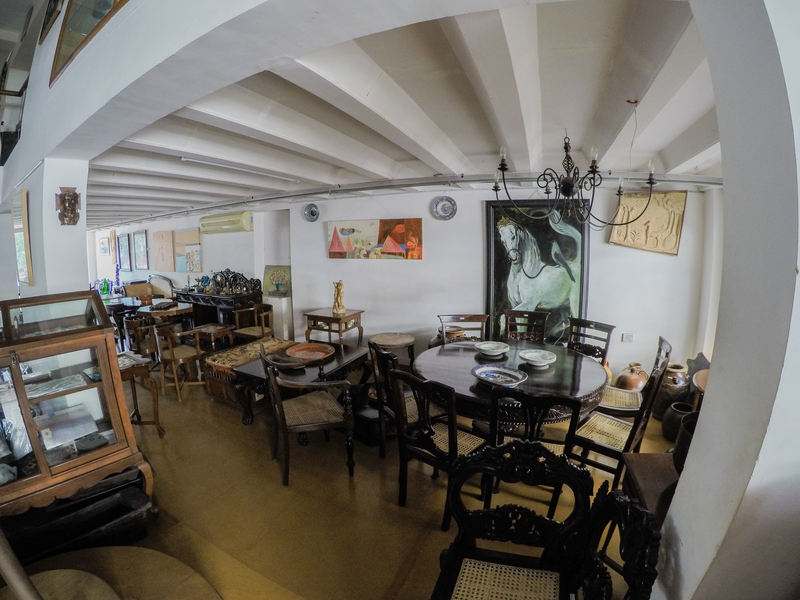 The Attic Art Gallery is located in Panaji. It’s a contemporary art gallery which displays a variety of original art pieces in wide open spaces, neatly arranged for you to browse through. Most of the artists are from Goa and a few from other parts of India. The gallery has been an intrinsic part of this area and has over the years been able to deliver wonderful pieces of art for all to appreciate and acquire. From renowned artists to young, promising and budding artists, the Attic Gallery gives a platform to all who want to experiment with creativity and imagination. The gallery is visited by various art experts who come here from all parts of the world. 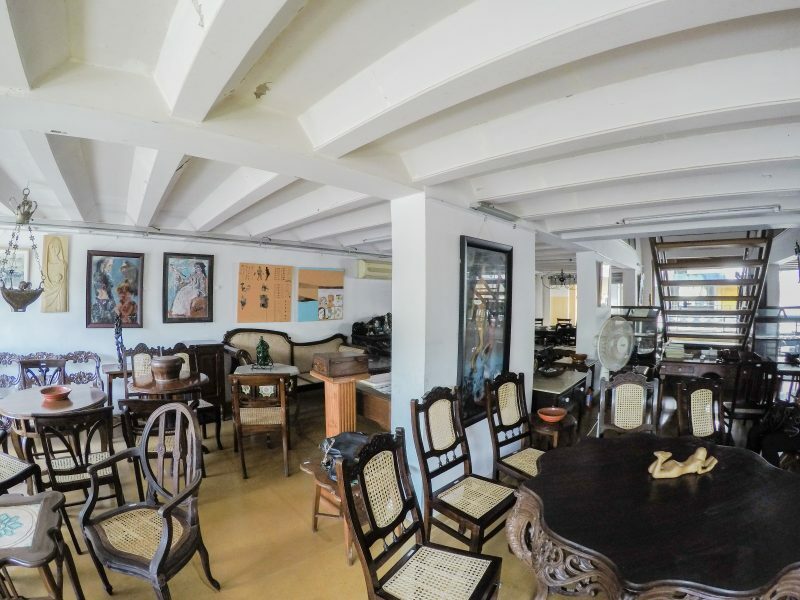 The Attic Art Gallery is located in Panaji. 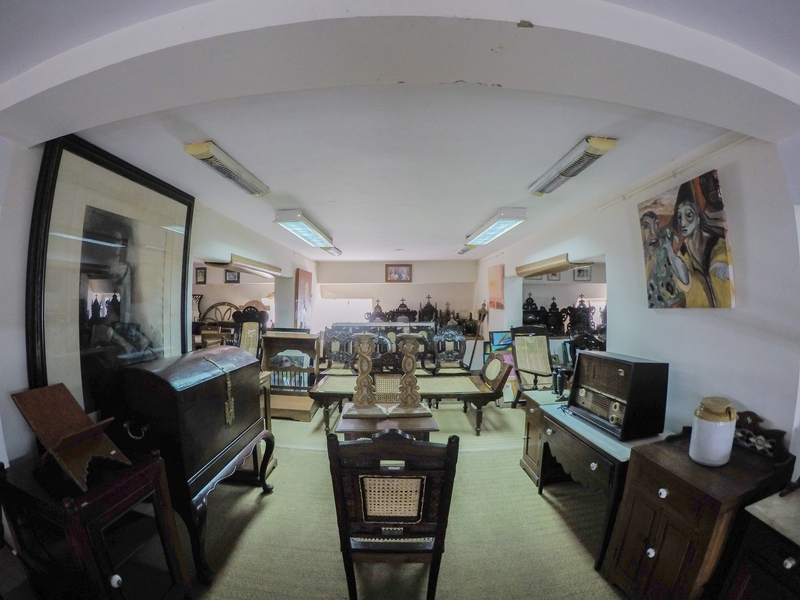 It’s a contemporary art gallery which displays a variety of original art pieces in wide open spaces, neatly arranged for you to browse through. Most of the artists are from Goa and a few from other parts of India. 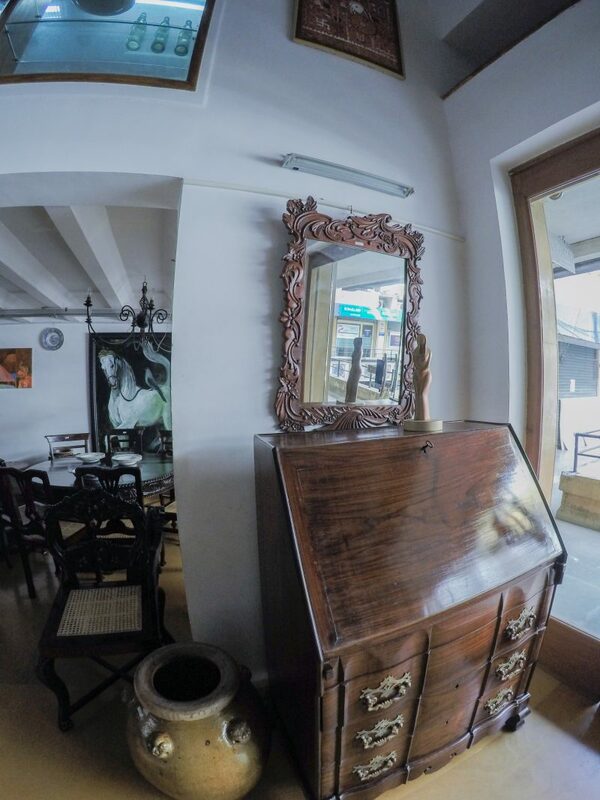 The gallery has been an intrinsic part of this area and has over the years been able to deliver wonderful pieces of art for all to appreciate and acquire. 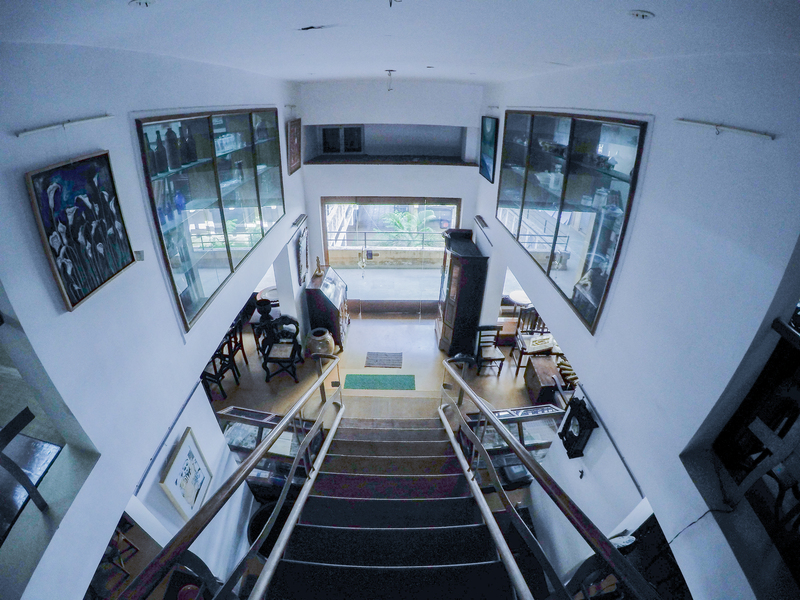 From renowned artists to young, promising and budding artists, the Attic Gallery gives a platform to all who want to experiment with creativity and imagination. The gallery is visited by various art experts who come here from all parts of the world.